Negotiations for the Large Infrastructure Operational Programme have closed and the Official Program has been sent by Romania`s authorities to the European Commission for approval. 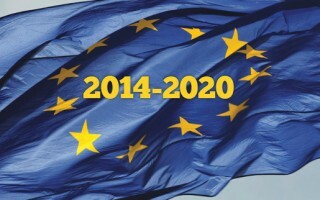 The list of projects from 2007-2013 that have not yet concluded will be sent to Brussels in July and will be included in the new financial framework for 2014-2020. Daniel Constantin, the Minister of Agriculture and Rural Development, stated that starting on July 1, 2015 the National Rural Development Programme (PNDR) 2014-2020 will open new financing lines that will contribute to the growth and development of the agricultural sector. The Minister of European Funds launched public consultation guidelines for projects targeting NEETs („Not in employment, education or training”) within the Human Capital Operational Programme (POCU) 2014-2020. Financed projects will assure that youth efficiently transition from the educational system into the labor market. The Regional Operational Programme (POR) 2014-2020 closed the last stage of technical negotiations and is now waiting for approval from the Commission in order to be officially launched. 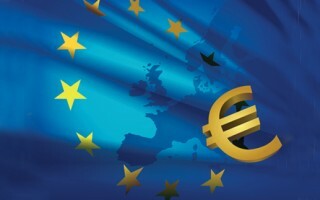 The Programme is estimated to have a budget of EUR 8,25 billion. The European Commission has officially adopted the new program of interregional cooperation, Interreg Europe. This program focuses on increasing investments that will stimulate economic growth, create jobs, and increase territorial cooperation.